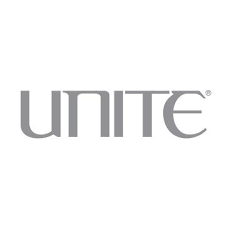 London's Limited Salon strives to bring you the best and most usable hair care products on the market. 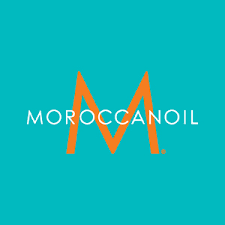 Stop by to see and try some of our premier product lines such as Alterna and Moroccanoil. Our specialists will guide you to the product line that is just right for you and your hair care needs.